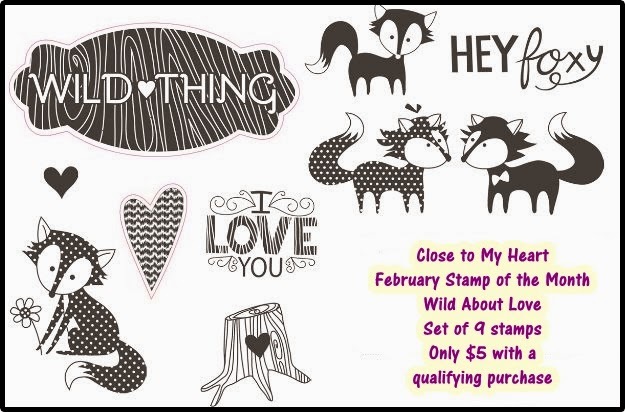 Welcome to this month's hop where we showcase a FUN new stamp set available in February only! The set costs $17.95 or only $5 with a $50 purchase. If you're coming from Connie's blog you are heading in the right direction- If you're just joining the hop here on my blog- no problem... the hop should make a circle allowing you to see everyone's artwork. Isn't this set so cute? I love it and had so much fun creating projects. Tonight I'm showing you one of my club projects in February. This great layout was created using the new Ivy Lane paper, hollyhock zipper trim, the new Pink glitter paper, Art Philosophy Cricut cartridge and the stamp of the month set. I hope you love this cute layout as much as I do. I'm so excited for my club to meet so they can create one too! Now hop on over to Priscilla's blog and see what she has created. Your layout is pretty! I like how you used the same Cricut shape in different ways on both pages. This is such a fun layout. What a darling layout and great use of color! A very sweet layout! TFS! So nice to see a beautiful layout on the hop. You did a beautiful job! A layout- awesome! I was having a hard time trying to envision a layout for this set, but you nailed it!